Yorkdale Village Townhomes is a New Townhome development by Decade located at Wilson and Dufferin , Toronto. 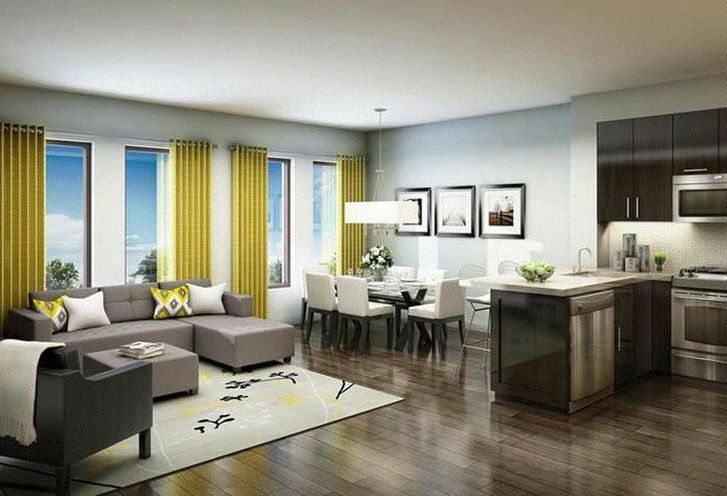 Welcome to Yorkdale Village Townhomes, a brand new project by Decade homes in the heart of North York, Ontario. 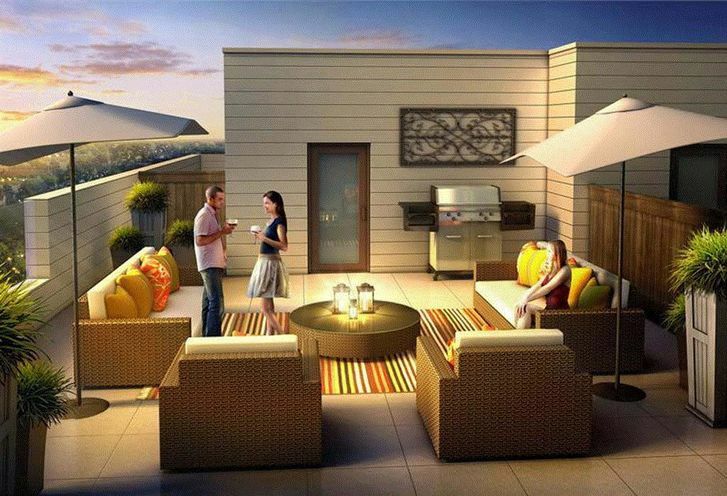 These 99 stunning suites designed by SMV Architects, these townhomes provide luxury and comfort. Notes: Includes: Building Insurance, Water, Common Element Maintenance, Management, Gas and Hydro Seperate. 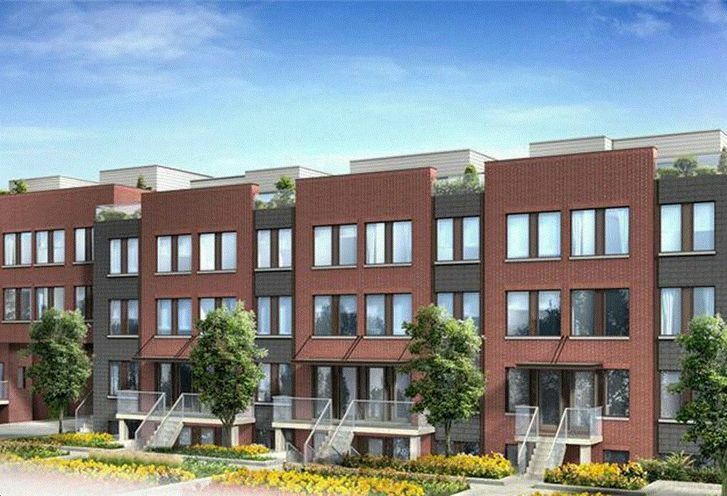 Yorkdale Village Townhomes is a new Toronto Condo in the Downsview-Roding-CFB neighbourhood by Decade HomesS00PO.